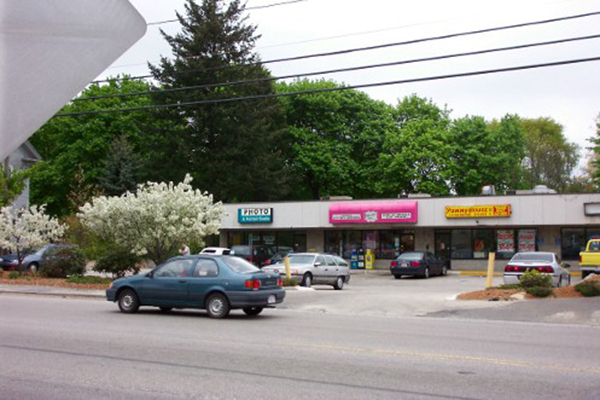 Prime retail location at 1212 Washington Street in Weymouth. 1,184 square feet currently available. 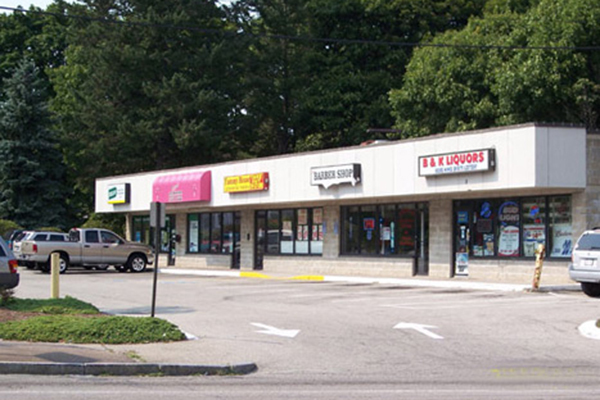 Co-tenants include Marylou’s Coffee, Yummy House restaurant, Judi’s Barber Shop, and H&H Liquors.